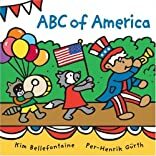 From Apple Pie to the San Diego Zoo, kids explore the alphabet on a guided tour of American places, faces and fun. They'll visit American landmarks on their journey, including the Statue of Liberty and Yellowstone National Park. They'll also meet friendly characters enjoying American pastimes, such as playing baseball, listening to jazz and watching Fourth of July fireworks. Vivid illustrations and simple language guarantee that even the youngest travellers will enjoy this trip! About Kim Bellefontaine (Author) : Kim Bellefontaine is a published author of children's books. 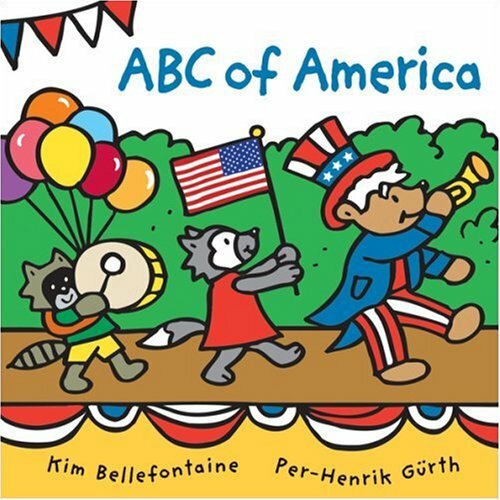 Some of the published credits of Kim Bellefontaine include Canada 123, ABC of Canada, ABC of America.